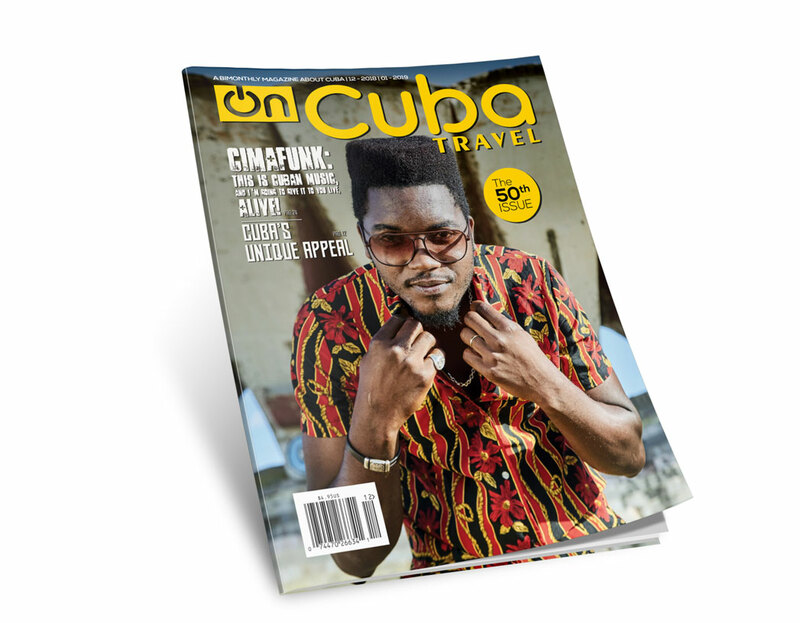 Right now I am thinking about how the 100th issue will be, but just over six years ago I was imagining the 50th issue of OnCuba. The first issue circulated in March 2012, two years before the December 2014 announcement by presidents Barack Obama and Raúl Castro, who simultaneously and after more than a year of secret talks, revealed to the world the reestablishment of diplomatic relations between Cuba and the United States, a dialogue that would again become complex after Donald Trump assumed the U.S. presidency in 2016. 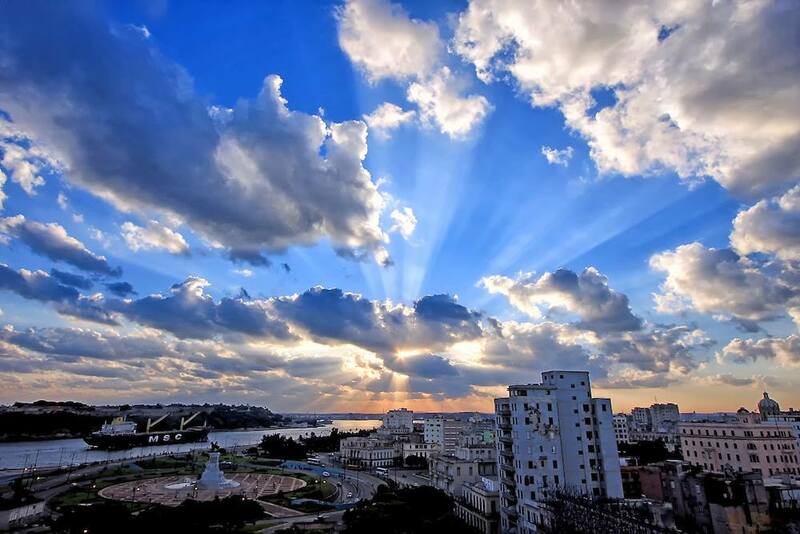 With a national distribution in the United States, OnCuba Travel is a permanent invitation to visit Cuba, it’s a bridge, a link between two neighboring countries, so close and so distant. 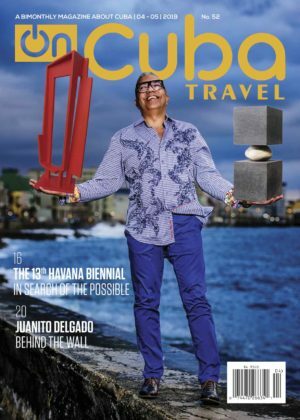 We are not a conventional travel magazine, because conventional has not been the trajectory of our peoples, who have had to seek new paths in order to get to know each other. 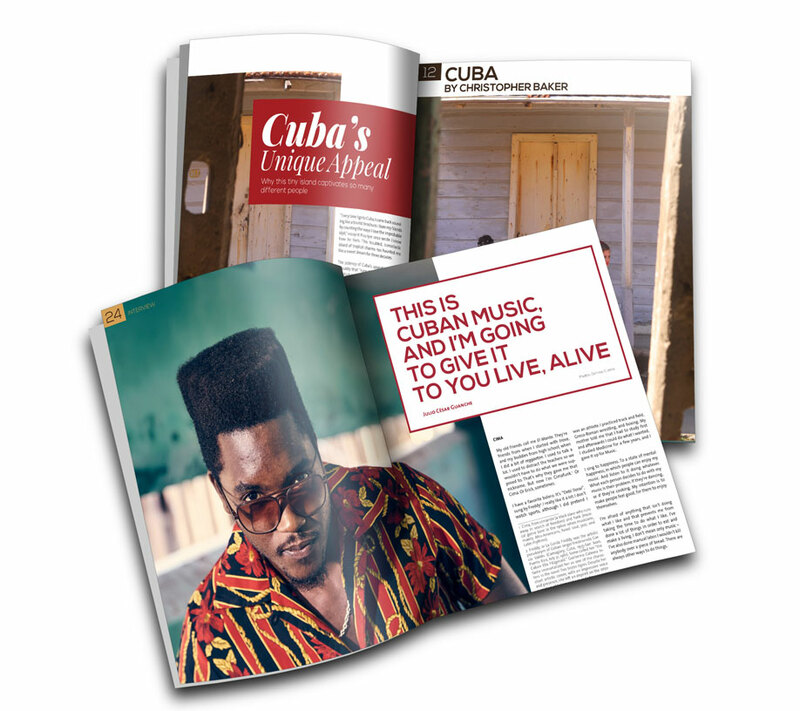 Nor is Cuba a conventional country, and we like to discover it and to show it as it is. 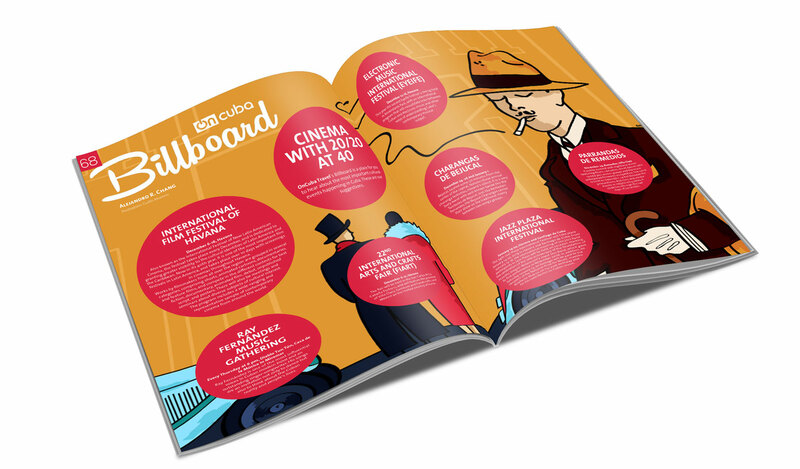 Perhaps because we reached this 50th issue we wanted to take a look back at our culture. Here we offer a very brief tour of Cuban photography and posters, and we venture to make a list of the top 10 best-of-all-time Cuban baseball players. We take a tour of the streets of Santiago de Cuba with Maestro Leo Brouwer; we visit the recently restored Capitol building in Havana; we unveil secrets about the food at La Bodeguita del Medio; and Christopher Baker, a U.S. journalist and photographer who knows the island like the back of his hand, tells us what he loves about it. 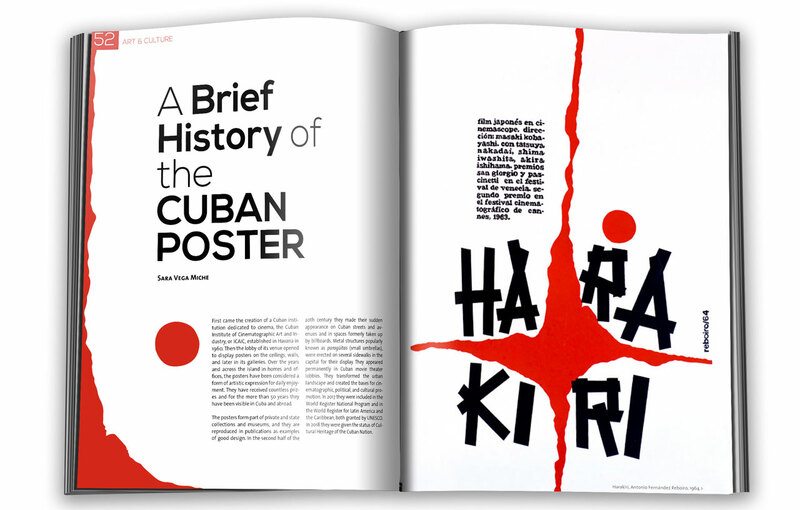 In particular, it is an issue I would like to dedicate to those who have worked at OnCuba over these years: the founding team with designer Laura Díaz and photographer Alain Gutiérrez; proofreader José Mayoz; the commercial team with Yohama Hernández, Natasha Vázquez and Haylenis Fajardo; designers Jorge Rodríguez (R10) and Idania del Río, and translator Rosana Berbeo. I thank them for being an indispensable part of this path, and I thank the spectacular team that works on the magazine today. 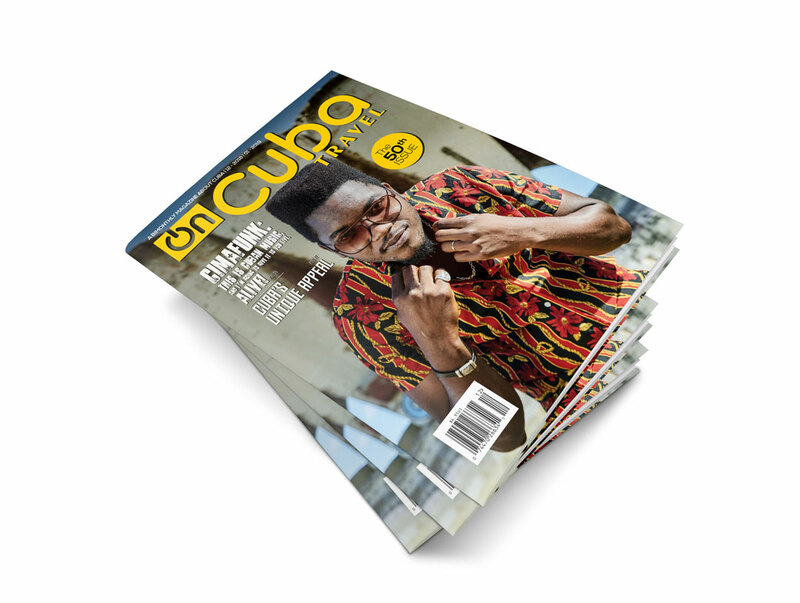 And I also thank OnCuba’s readers for allowing us to share, think, and enjoy. 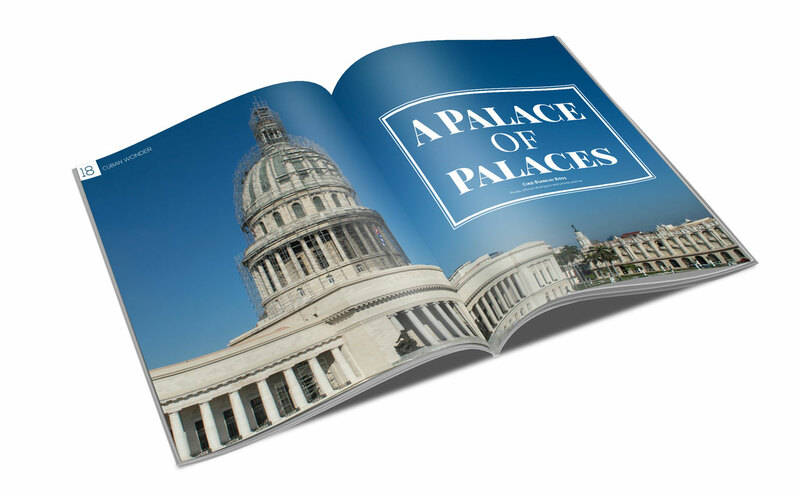 We open the pages of our magazine as if they were the streets of the island. On each one of them, as Eliseo Diego said, we find an invitation to “pay attention. To pay attention… to what God gave us as an inheritance.” Happy 2019!